Before making any decision about what you want, first take a look at what others have done – especially read up on blogs and forums about what they’d do differently the next time. In many cases the most common regrets are not doing enough research into who the contractor was and their abilities and experience in tackling such a project; and, going cheap on materials or design features. The finished look of your project is very important – it has to reflect the character and design of the building that it’s attached to and it has to complement the property, especially it’s flow from front to back. 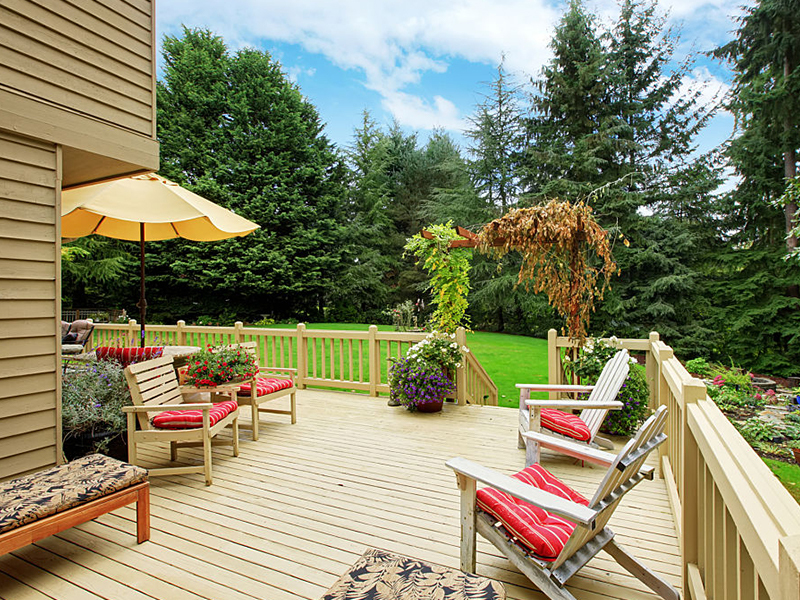 It’s one thing to put a deck on the back of your house because it’s the only place to put it – but, you need to consider how comfortable people are going to be out there when the sun’s at its highest or the cool of the night creeps in. 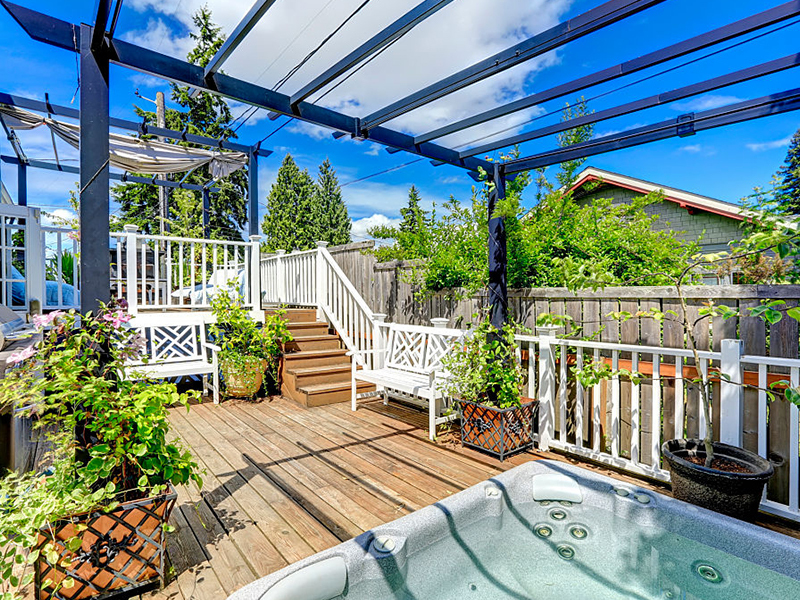 For extreme sunlight locations then consider a pergola or covered area to help with a bit of shade. If you’re in a wind-zone then consider acrylic panels to control air flow. And, if you you back on to forests, ponds or have cedar hedges then a screened-in area might be a consideration against flying insects, too. There’s some very stylish solutions to keeping your family time private from nosy neighbors or passers by. There’s one-way acrylic panels that allow people to see out but not in; there’s lattice style panels that distort what people see from a distance; and we can incorporate external speakers to help create sound barriers. Sometimes the finished project doesn’t fit the need in the real world as well as it did on paper. If you plan to lay out in the sun then you have to make sure that there’s enough room for longer lounges and space for people to walk around. If you plan to put a table out there then make sure there’s enough room for a table that fits not only your family members but a few guests, as well. Also, take into account cooking areas around the BBQ and storage areas to put away cushions when it rains. 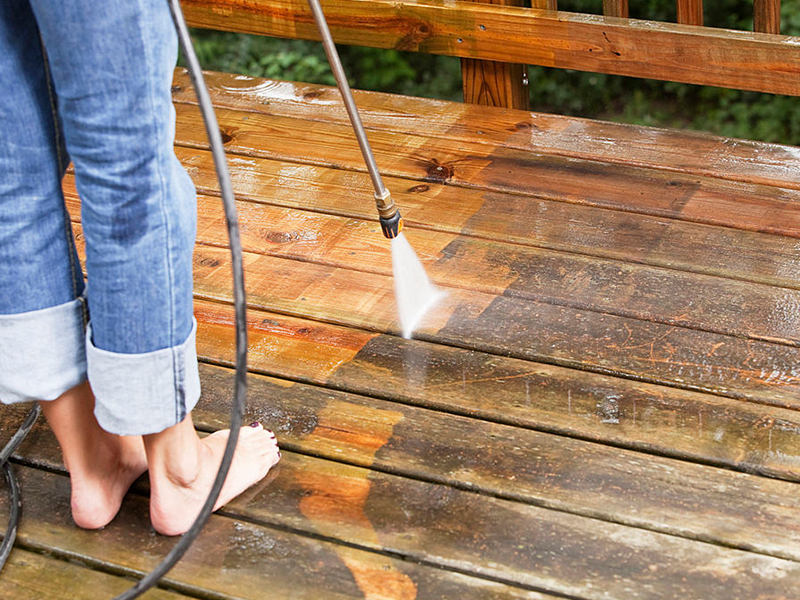 Even if you use top-grade cedar or pressure treated wood, surfaces need to be washed and cared for. Over time they may need to be resealed, treated or painted. 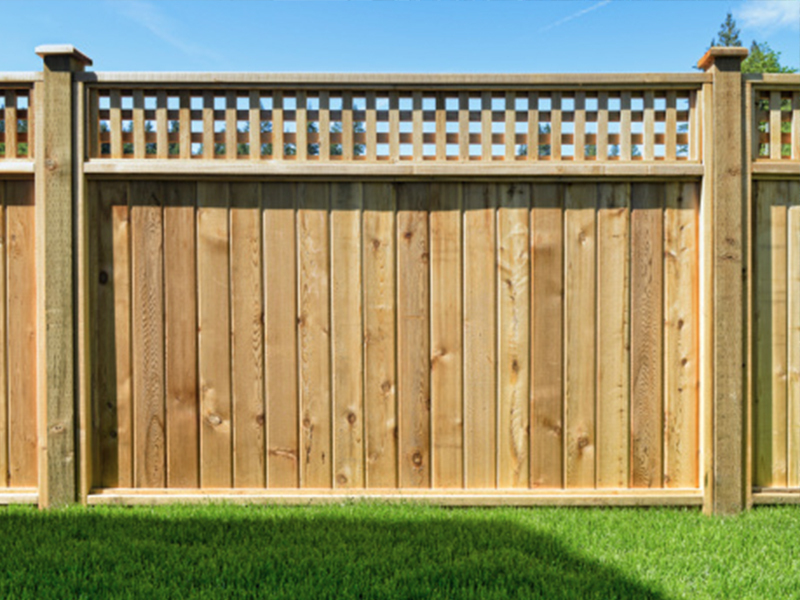 Be sure that when you choose your building material that we have a discussion about what’s going to be needed to keep the structure looking new and helping to hold property value for you. You’re looking to invest your money – not spend it. 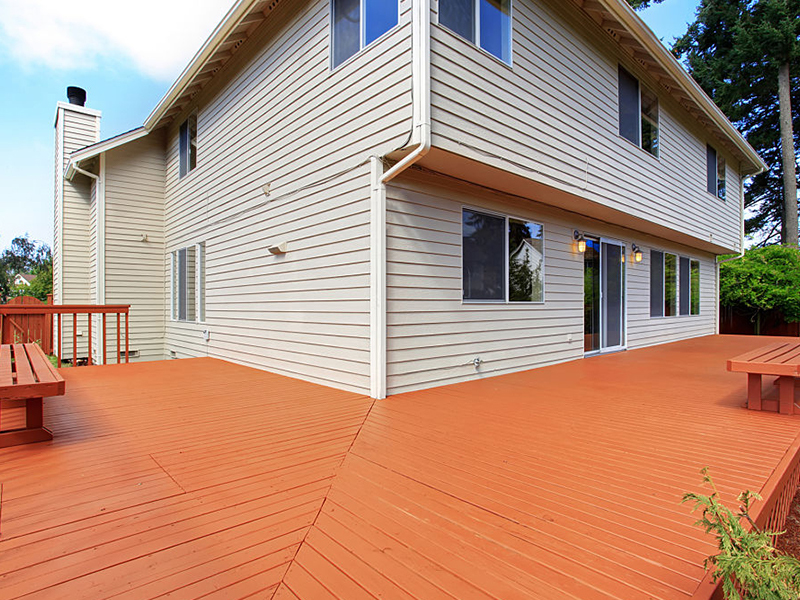 The objective here is to enjoy your new outside features while benefiting from increased property value. Your structure, then, needs to stand the test of time – kids, pets, dragging BBQ’s and tables over it, ice & hail, etc, etc. So, in choosing materials and design elements please we need to consider what it’s going to look like in 5 or 10 years, from now. 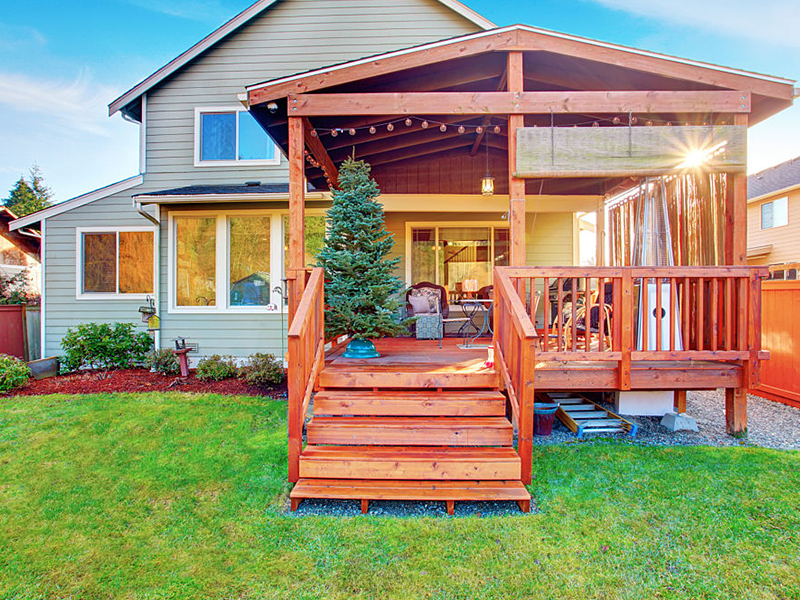 And, if you’re heading towards a fixed retirement income then there may not be a lot of disposable income for upgrades and repairs, so let’s do what’s needed now to provide a lifetime of family fun in your back yard or cottage. Not everyone has an unlimited budget going into a project. 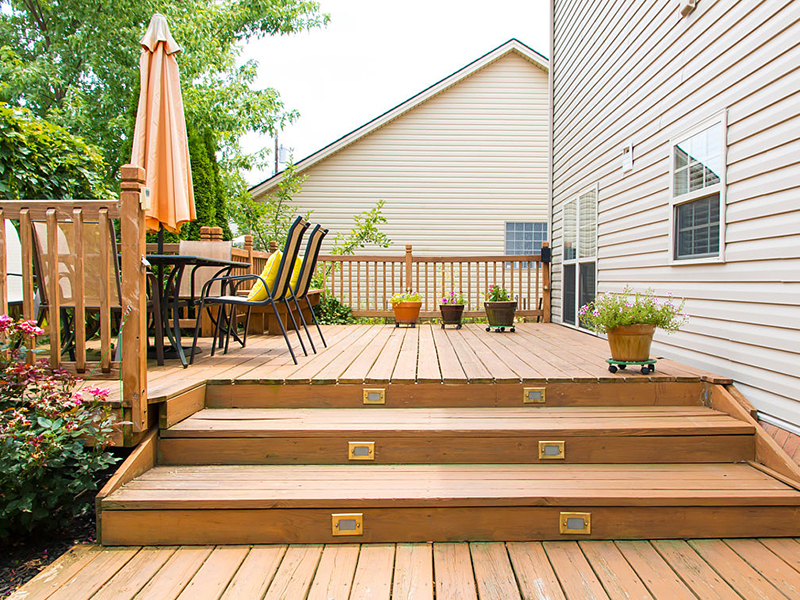 If you think that you might want to build on to the deck structure that you’re considering, now, then let’s look at the future and make sure that we engineer a solution that makes it easy to add on without having to tear down everything we’ve built, first. It’s much easier to incorporate supports for additional weight when we’re digging into the ground, now, rather than later.